The Straits Times, 3 Dec 1949, Saturday. 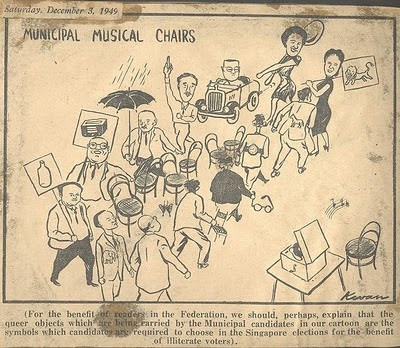 The last cartoon for 1949. 12 in total for the year. This project is coming to an end soon. A few more to go.